UMIDIGI S2 Lite First Review: IS IT BETTER THAN UMIDIGI S2? Do you remember UMIDIGI S2? 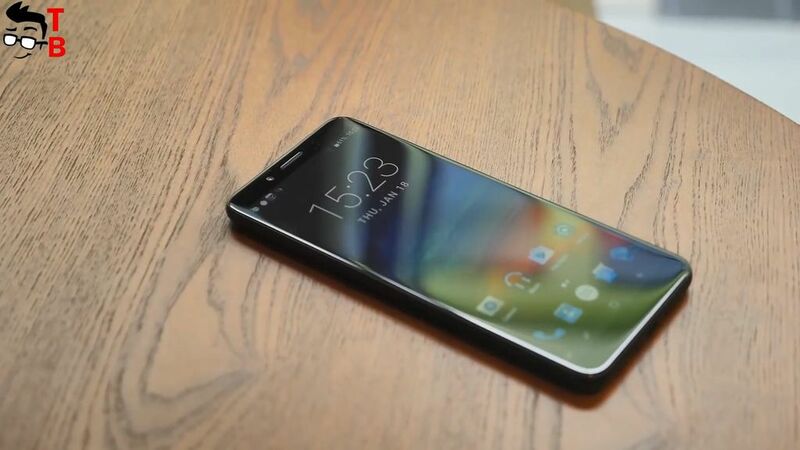 It is one of the most discussed smartphones on the market for the last month. It has powerful hardware, good cameras and other interesting features. 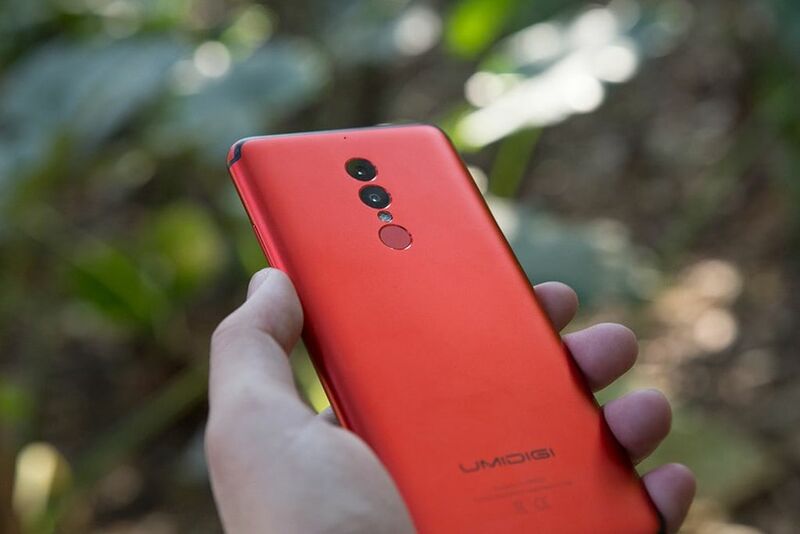 Also you can find improved version called UMIDIGI S2 Pro. The smartphone comes with 6GB of RAM, 128GB of storage and 6 inch Full HD Plus display. 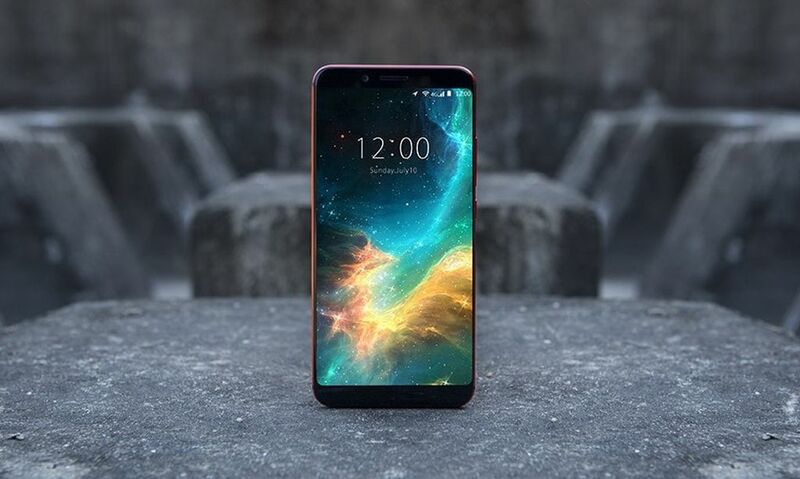 If you don’t need so powerful smartphone, but you really like the design of smartphone, then manufacturer released younger model called UMIDIGI S2 Lite. It comes with the same design, as UMIDIGI S2 and S2 Pro, but it has weaker specifications and more affordable price. 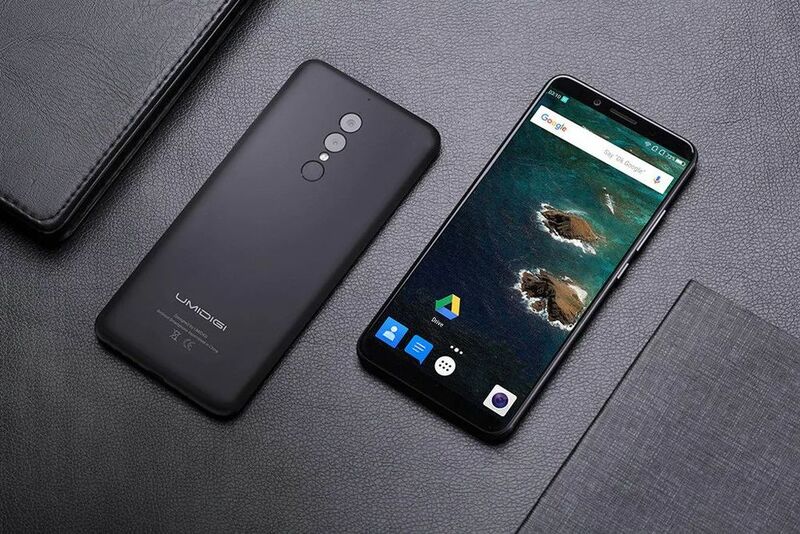 New smartphone UMIDIGI S2 Lite is already on sale, and its price is about $170. So, let’s make first review, and find out should you buy this smartphone, or add some money and get UMIDIGI S2. As I already said, UMIDIGI S2 Lite looks very similar to previous models, such as UMIDIGI S2 and S2 Pro. To be honest, it is very difficult to find differences between them. New smartphone has full screen design, so there is no home button on the front panel. Here you can see front camera, earpiece and other sensors. As for the back panel, there is dual rear camera, flash and fingerprint reader. 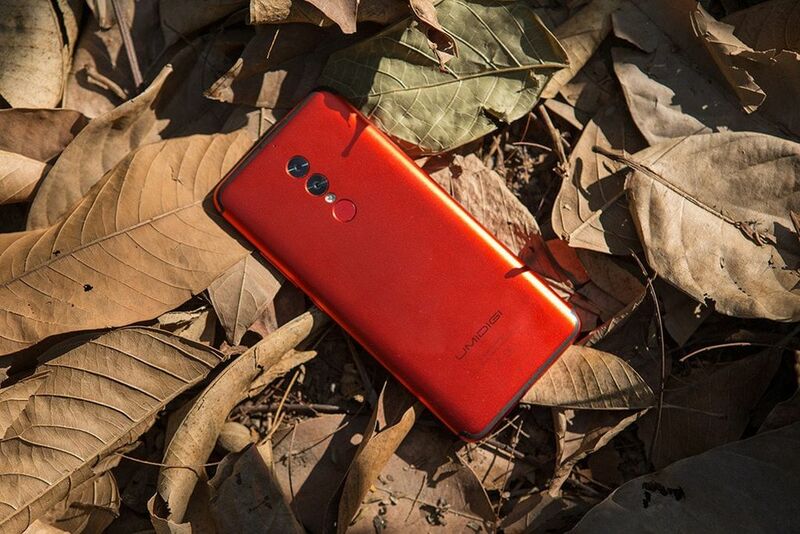 UMIDIGI S2 Lite is made of metal. Also it has curved back panel, and it seems that display is curved too, like Galaxy S8, but it is not so. There are small bezels on left and right sides of display. As for the display, new smartphone has 6 inch diagonal and HD + resolution, 720 by 1440 pixels. It seems that UMIDIGI S2 comes with the same display, as UMIDIGI S2 Lite. Please note, S2 Pro has Full HD+ resolution. It is lite version, so all specifications are downgraded a little bit. The smartphone is powered by octa core chipset MediaTek MT6750T with clock speed 1.5GHz. Also it has 4GB of RAM and 32GB of storage. UMIDIGI S2 Lite has about 59000 in AnTuTu. This is good result for budget smartphone. New device runs on Android 7.0 Nougat, and manufacturer promises update to Android 8.0 Oreo. 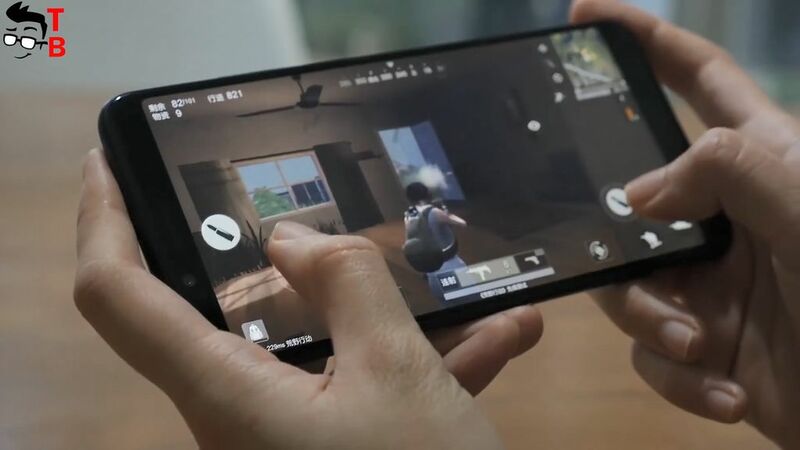 As usual, you will have new features, such as split screen, 3D Face recognition, and others. 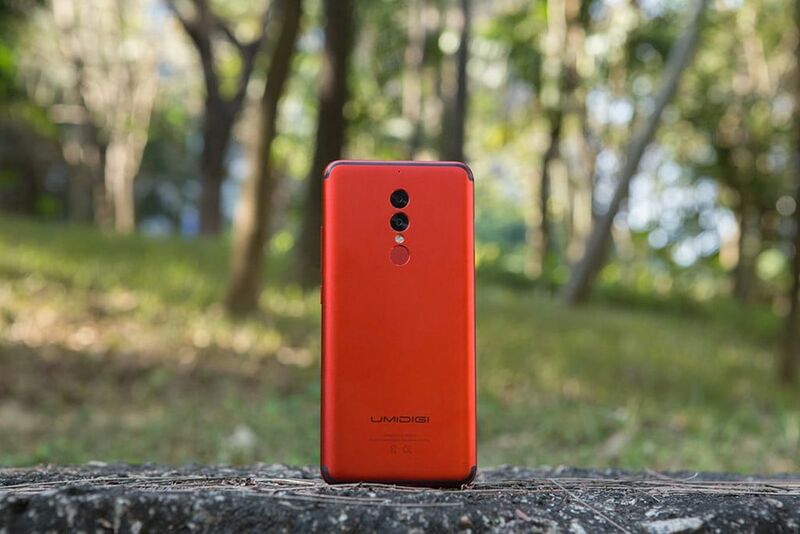 UMIDIGI S2 Lite is equipped with dual rear camera: 16 megapixel and 5 megapixel sensors. It provides bokeh and monochrome effects. Also there is 5 megapixel front camera. I don’t see real sample photos yet, so I cannot tell you about image quality. However, I think that it doesn’t differ much from UMIDIGI S2. 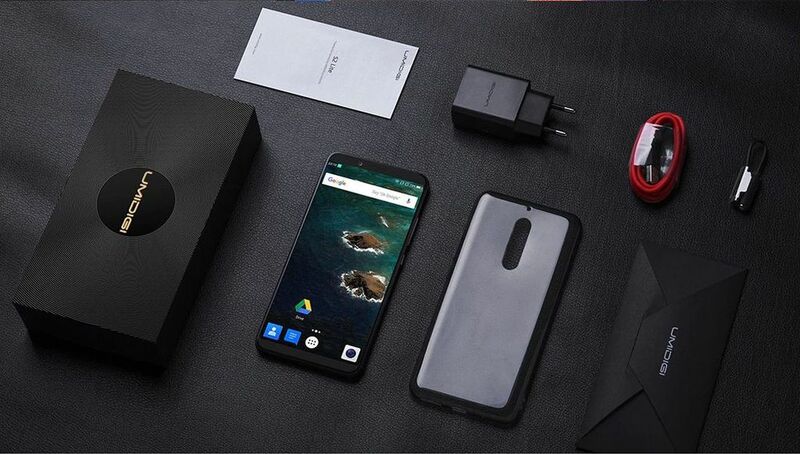 The battery is another highlight of new smartphone. 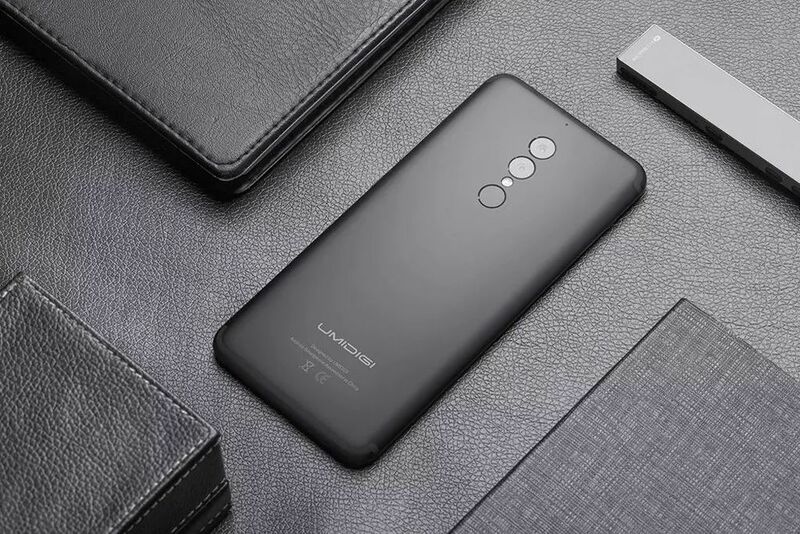 UMIDIGI S2 Lite is equipped with 5100mAh battery. According to manufacturer, the smartphone runs about two days on a single charge. We already tested UMIDIGI S2 battery, and it shows one of the best result – about 10 hours while playing videos on YouTube. It is really good result, and I think that lite version has the same battery performance. UMIDIGI S2 Lite is very interesting smartphone for those, who don’t need high performance. It is good enough for simple tasks, social networks, games, and others. 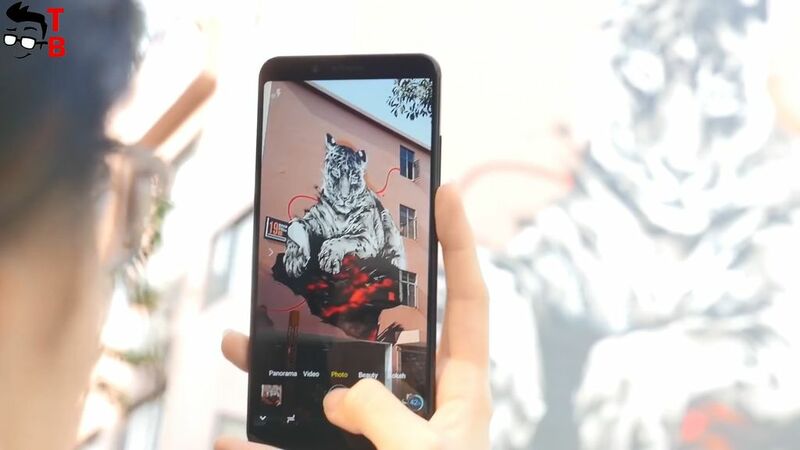 As for display, camera and battery, it seems that they don’t differ from UMIDIGI S2. So, you can watch our camera and battery test of UMIDIGI S2, and expect something similar from UMIDIGI S2 Lite. 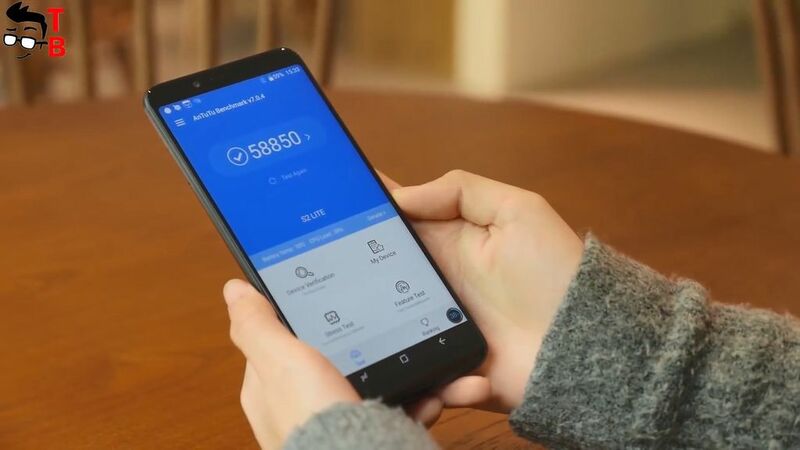 New smartphone is already on sale with price tag about $170. 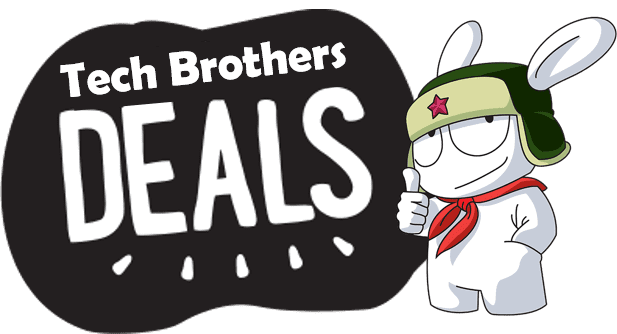 Below you can find links where to buy smartphone cheaper.